Singers Mary Balak and TAIS were also there to entertain, with only girls at the DJ mixer stand: DJ Ksenia Stom, DJ Cat, DJ Memfisa, DJ Maya, and DJ Tata Firsova. 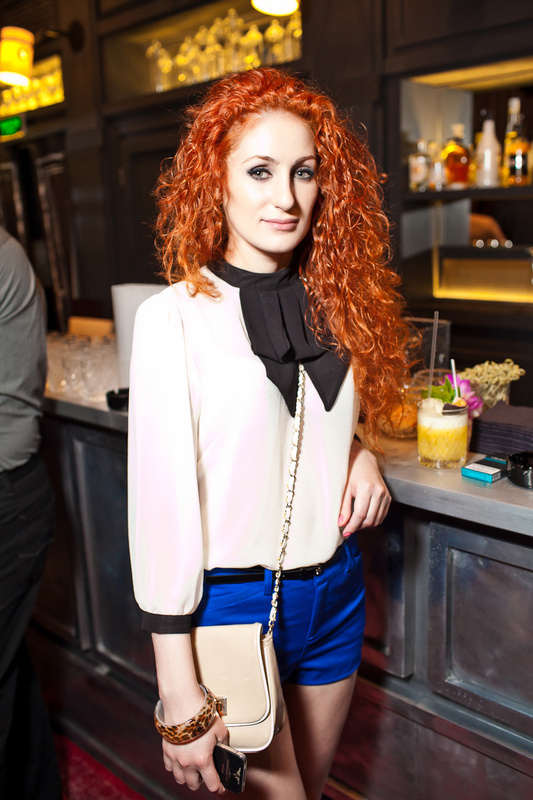 The charming Anastasia Tregubova played hostess at this unforgettable gathering. 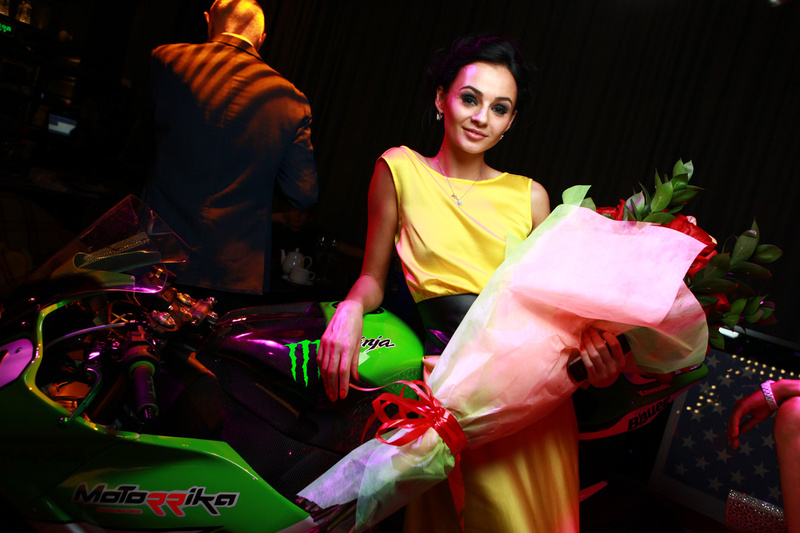 At the party, beautiful ladies were invited to take part in the Bike Photo contest, and the winning photos were later awarded prizes from the partyâ€™s partners. 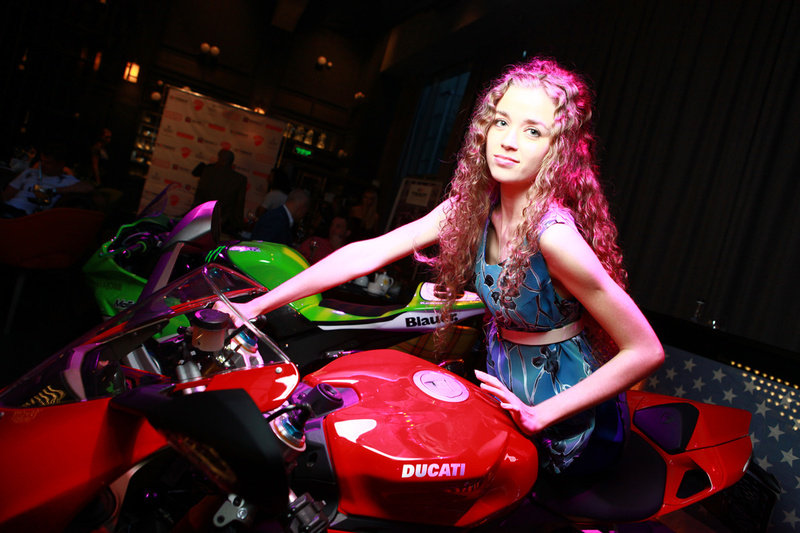 The event was held with the support of the Swiss watch brand Tissot, the Italian motorcycle producer Ducati, the restaurant holding Ginza Project, the motorcycle portal Motonews.ru, and the photo portal Vklybe.tv. Check out the exclusive collection of photos from the party... For more photos, visit the photo galleries at Vklybe and FotoFC. We would like to express our gratitude to all our friends who seized the chance to visit the seasonâ€™s culminating event!